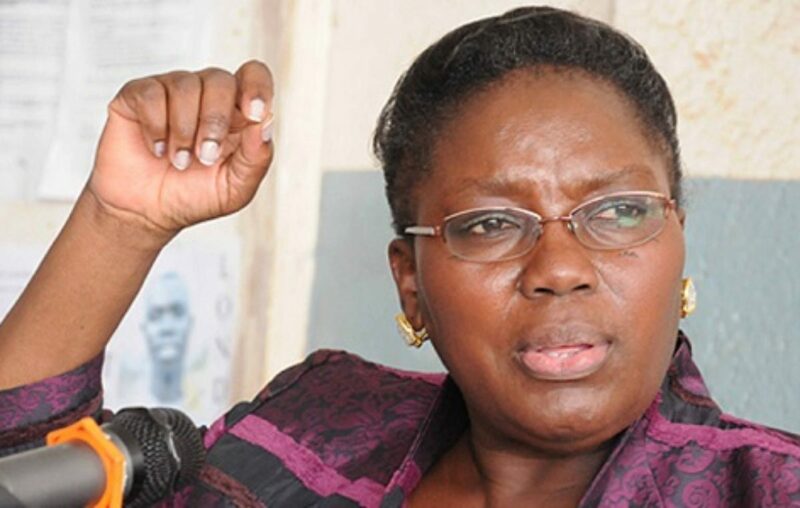 The Twitter community were struck by a bombshell Sunday when Parliament announced a new Twitter account in the name of Rebecca Kadaga, the speaker of the legislature. The new account, @RebeccaKadagaUG, which has 860 followers (at the time of publishing this piece), was created in January of this year. However, there is another account, @RebeccaKadaga, with more than 23000 followers, which has been sharing the speaker’s information on Twitter. According to Chris Obore who directs Communications at Parliament of Uganda, the new account was created because Kadaga and parliament had no access to the old account’s password. 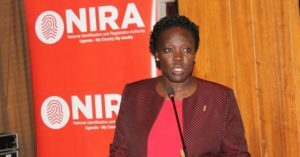 See: Kayihura, Musisi set questionable social media precedents: Have MPs, govt agencies learnt anything? Obore says the account was created by Kadaga’s aides who refused to hand over the password to the speaker and parliament. 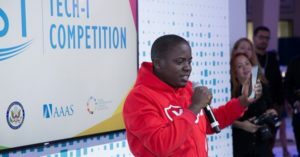 SautiTech understands that a group of youths from Kamuli struck a deal with the speaker to handle her social media presence. However, the youths say, recently they started clashing with senior officials in the parliament’s communications department who didn’t approve of the deal. Running social media pages for a high-profile person like Rebecca Kadaga comes with a huge budget and prerogatives. So, it doesn’t require rocket science for one to figure out why the two groups of people are fighting to manage the speaker’s social media pages. By forming a new account for the speaker, the youths say, Parliament is trying to ‘kill’ their deal with the speaker. One of them told this website that they’re set to talk to Kadaga to pave the way forward. As for Obore, he says parliament is in talks with Twitter to get the account verified so that the confusion is eliminated. What’s surprising is that Parliament, instead of working hard to create and promote social media accounts belonging to the speakership, they’re engaged in inconsequential battles with youths to manage a personalized Twitter account. 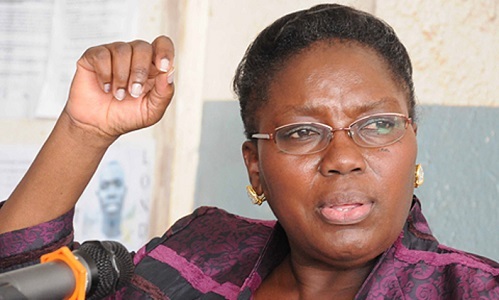 When asked why they’re promoting an account in the name of Rebecca Kadaga rather than formulating one for the speaker’s office since we’ve previously seen high profile figures transfer office accounts to their names at the end of the tenure, Obore said the account belongs to Kadaga and they’re just trying to help. She is our speaker so we’re supporting her, he said.